Please join us to celebrate 50 years of OTC! 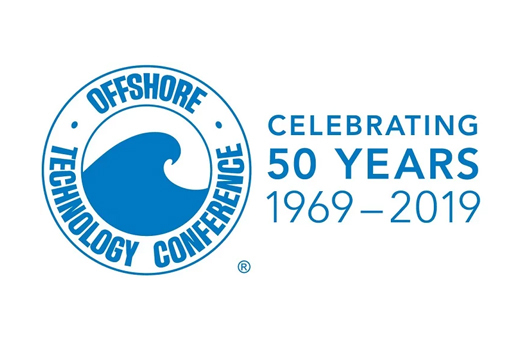 The Offshore Technology Conference showcases leading-edge technology for offshore drilling, exploration, production, and environmental protection. OTC is the world's foremost event for the development of offshore resources. 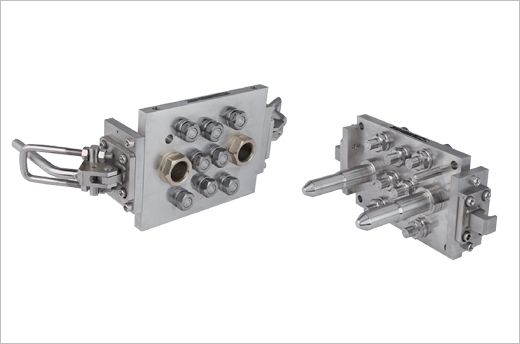 Our Oil and Gas specialists will be there to provide you connection systems developed specifically for offshore. 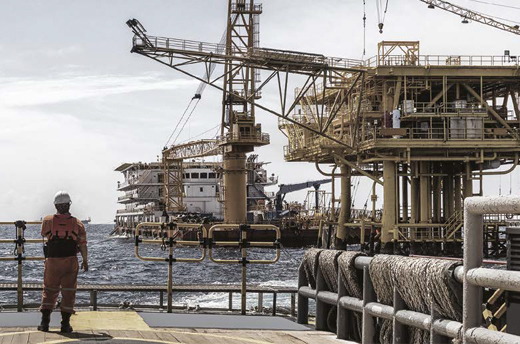 We have designed solutions that combine your technical and economic constraints : materials suitable for the marine environment, safety, and long-term reliability.